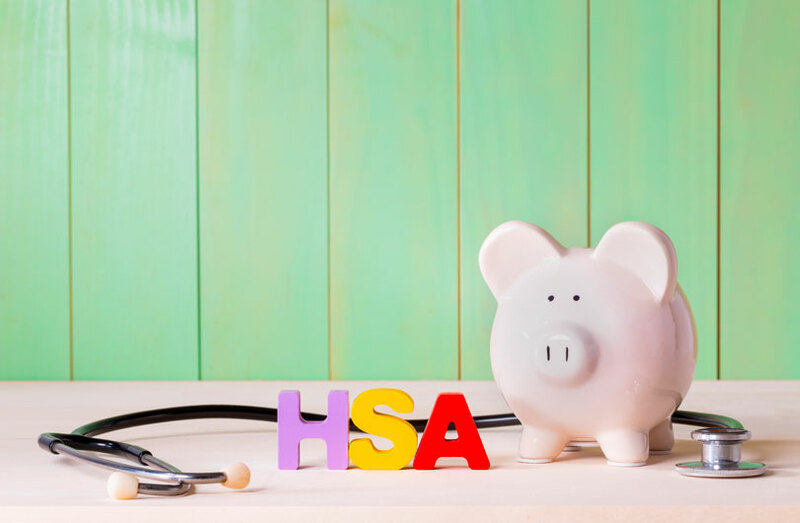 The IRS has published that the HSA contributions amount for individuals will increase by $50 from $3,050 to $3,100. Family contribution limits will increase by $100 from $6,150 to $6,250. In addition, the maximum annual out-of-pocket will increase also. The individual out-of-pocket maximum will go from $5,950 to $6,050, and the family out-of-pocket maximum will go from $11,900 to $12,100. The minimum deductible on an HSA qualifed plan remained at $1,200 for an individual and $2,400 for families.